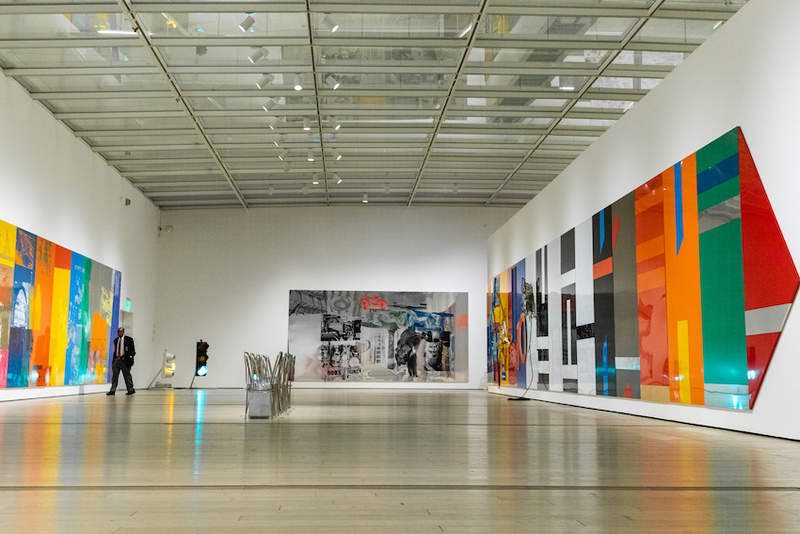 Rauschenberg’s The 1/4 Mile on view at LACMA. Photo by Christina Champlin. The intent of this “cheat-sheet” is to denote specific free days in any given month where Los Angeles museums that normally charge an admission waive their entry fees (not including parking). This list is for January, 2019. As always please keep in mind there are over two dozen museums in and around Los Angeles that offer free admission ALL the time which are not listed here. To find those check out this handy list of aLL free museums in L.A. (including favorites like The Getty, California Science Center, The Hammer Museum, and more) if you’d like to explore all your freebie options for January. And of course, above all, have fun!